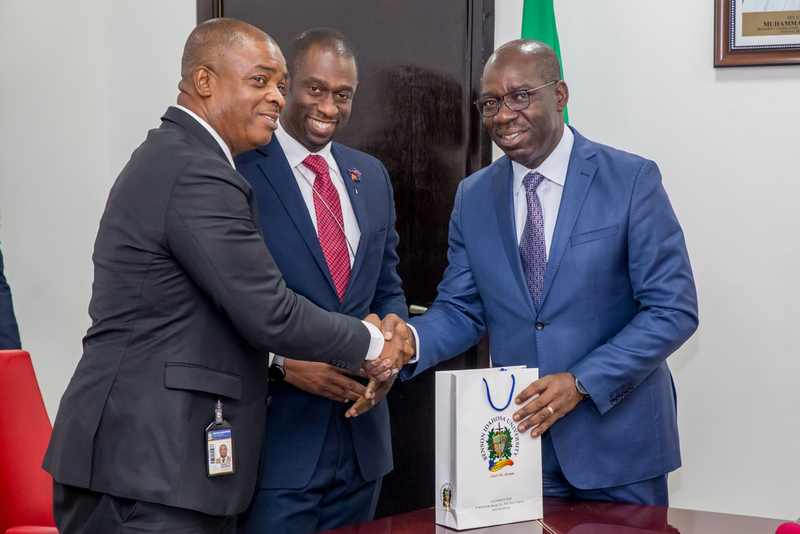 Edo state governor, Mr. Godwin Obaseki has said his administration will collaborate with Benson Idahosa University (BIU) in Benin to convert waste for wealth creation in the state. The governor announced this on Thursday after meeting with the management team of Benson Idahosa University at The Government House in Benin. On why he decided to meet the management, he noted that waste management was a priority in his administration and he was ready to collaborate with investors interested in converting waste to wealth. He also said that his administration, in its effort to make the state clean, will unveil its environmental strategy in less than two months. “We will be launching a massive environmental campaign because our goal is to make the state and Benin the cleanest capital in the country. It will involve massive citizen participation and we will be counting on the support of the University when we unveil the strategy”, he said. The governor however urged the institution to finalise plans with its other partners in order to facilitate a proper MoU with the government. Meanwhile, the Vice Chancellor of the University, Mr Ernest Izewingie, said the visit was to seek the government’s permission to get access to its waste dumpsites for its ‘waste to wealth initiative’. He also explained that the initiative aimed to facilitate youth employment, income generation and conversion of waste to electricity in the state. “We want to partner with the state in the area of waste management; we want to convert waste into wealth. A Switzerland-based company will fund the project with no financial commitment on the part of the government. We are building a waste recycling machine which will have a bioreactor that will act as an artificial stomach to digest the carbon base material”, he revealed.